It's like the kitchen in a home. It's clean. Bright. 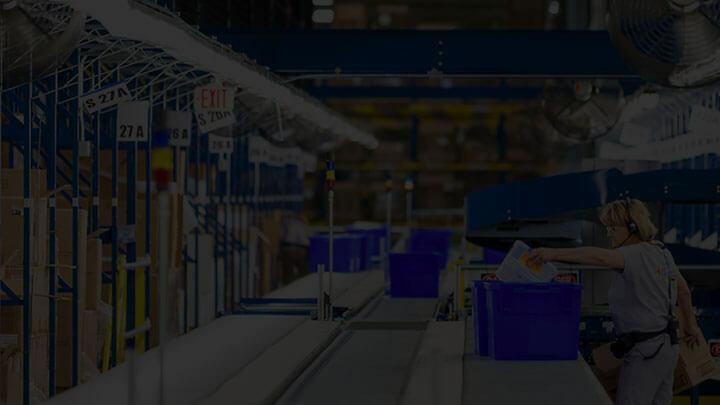 And a hub of activity where state-of-the-art automation, our Manhattan Warehouse Management system and Lucas voice-picking system help everyone work efficiently without having to work in a frenzied manner. We have positions picking, packing and loading. And to say you'll find lots of opportunity is an understatement - 95% of our Supervisors are promoted from within! You'll receive more than 125 hours of training in your first year alone. From equipment to leadership training, we'll help you achieve your goals. 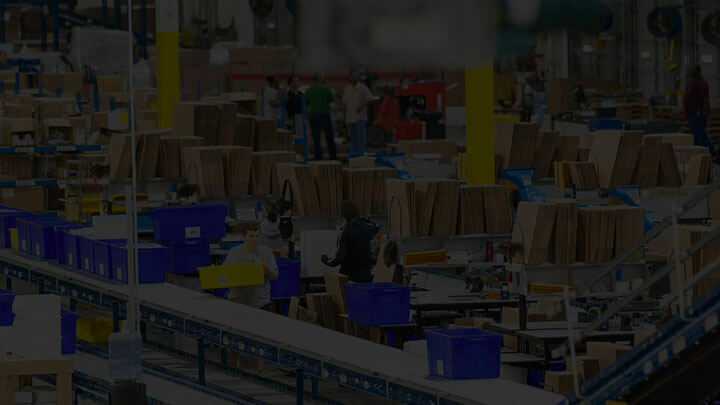 In our Distribution Center, you aren't just a face. You're family.